Arena Gym Towel - Royal Blue. 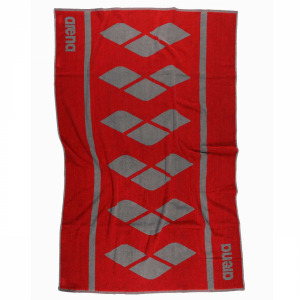 Perfect for around the pool home or away. 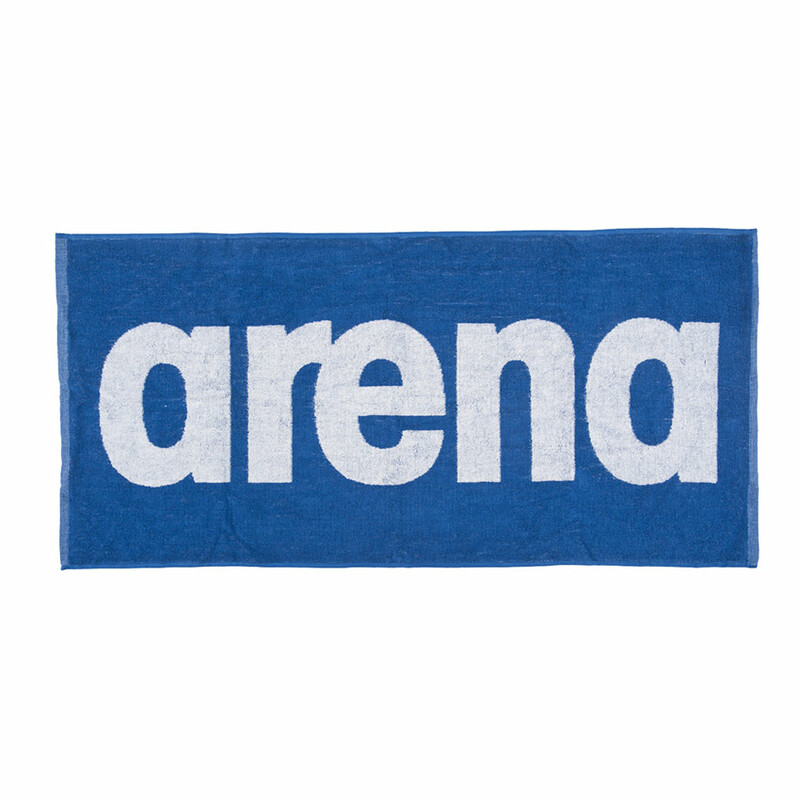 The Arena Gym towel is 100% Terry cotton and measures 100cm x 50cm making it perfect for (as the name suggests!) a trip to the gym! 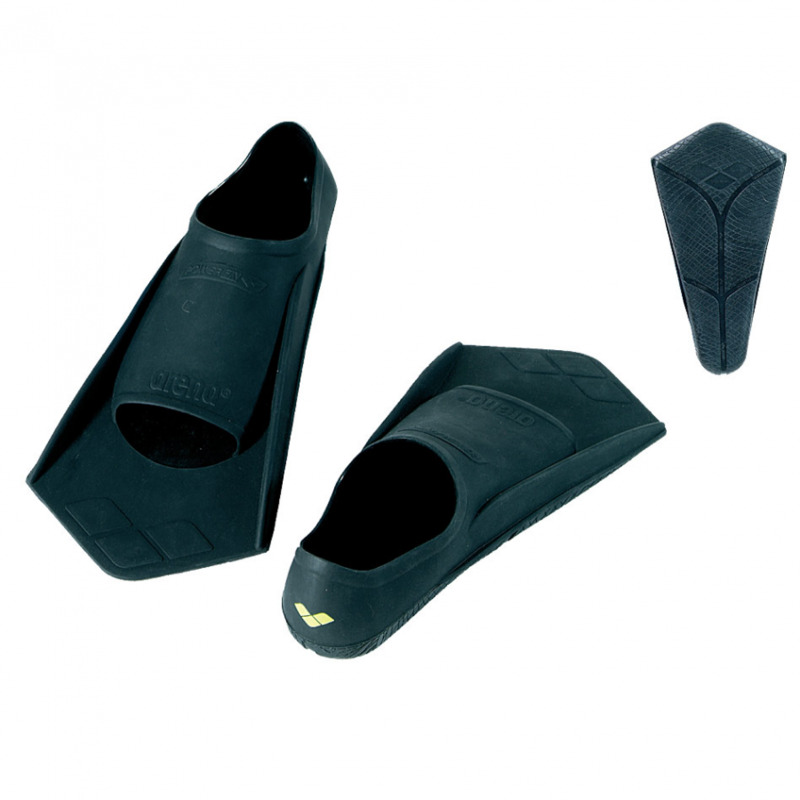 This version is royal blue and white but it is available in a variety of colours, click HERE to see! Colour: Royal blue with Arena name in white.